New Release! Check out this excerpt & giveaway for HOT WINTER NIGHTS by Jill Shalvis! Continue reading New Release! Check out this excerpt & giveaway for HOT WINTER NIGHTS by Jill Shalvis! New Release! 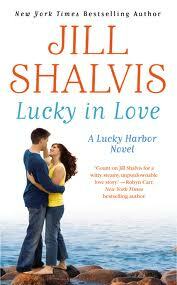 Check out this excerpt & giveaway for ABOUT THAT KISS by Jill Shalvis! Continue reading New Release! 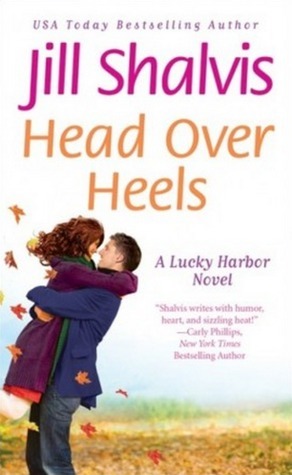 Check out this excerpt & giveaway for ABOUT THAT KISS by Jill Shalvis! New Release & Excerpt! HOLIDAY WISHES by Jill Shalvis! Continue reading New Release & Excerpt! HOLIDAY WISHES by Jill Shalvis! As part of her blog tour to promote the release of Lucky In Love, Jill Shalvis has taken a moment to stop by and speak with our very own Heather for a quicky interview.